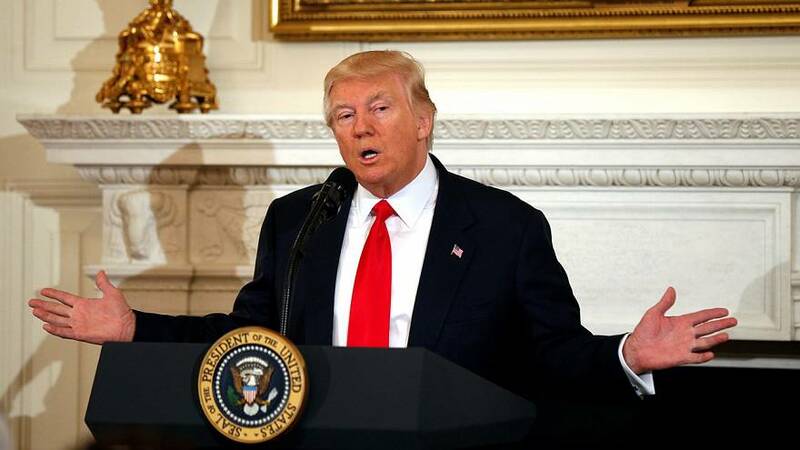 US President Donald Trump has announced a big increase in US defence spending, calling on Congress for an extra 54 billion dollars on top of the pentagon’s annual 600 billion spend. That is a nine percent increase, but Trump insists he won’t beggar other departments to pay for it. amount and things like social security will be untouched says Trump, who promises to do more and better with the same cash.